The only thing you discover in the unknown is more of yourself. 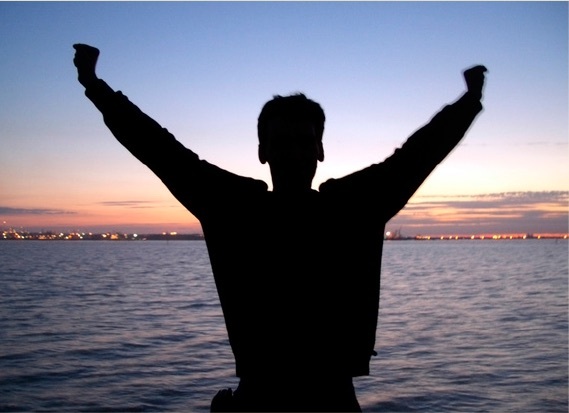 Become a certified life coach or apply skills in your current profession and personal life. This holistic program with a small class size and lots of attention for each student is extraordinarily effective for coaches and the clients they reach. Better your life by helping others better theirs. Here is your chance to join Alan in person on the U.S. Mainland for a unique and highly practical program. 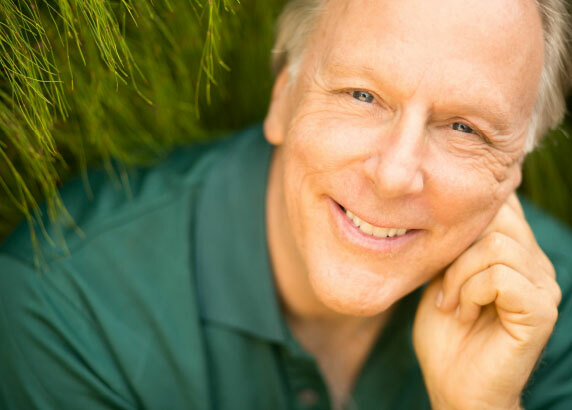 Alan will identify and help you dissolve the illusions that keep most people from earning a great income for doing what they love. Listen anywhere in the world free via Internet. "I loved the book and highly recommend it—especially if you’ve wondered how to integrate your spirituality and your ambition." 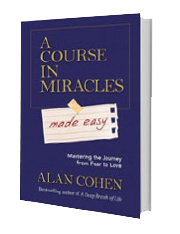 Alan Cohen is the inspirational author of 24 book and several audio CDs, in addition to many foreign language titles. 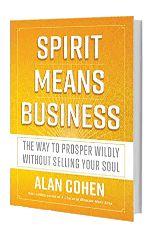 Alan's newest book, Spirit Means Business, The Way to Prosper Wildly Without Selling your Soul, is one of the most inspirational ever. Better your life by helping others better theirs. 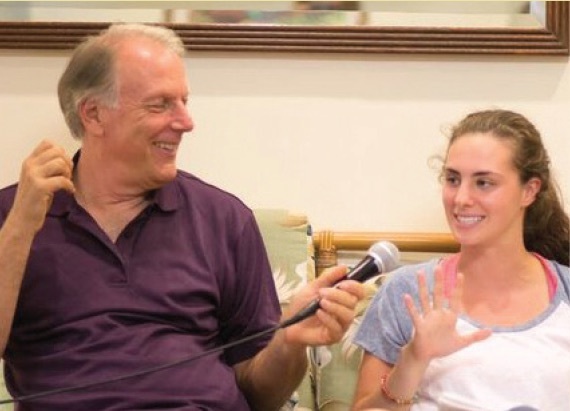 Live webinars, online course, 4-day Hawaii retreat, personal coaching with Alan, peer support, graduate programs, and more.